Prior to joining StriveTogether, Colleen earned her master of public policy degree at Vanderbilt University’s Peabody College, where she served as a research assistant for the Accelerated Academic Achievement Research Center and the Tennessee Consortium on Research, Evaluation and Development. She served as a consultant for the Tennessee Department of Education and led the expansion of Colorado State Sen. Mike Johnston’s Urban Leaders Fellowship to Nashville. 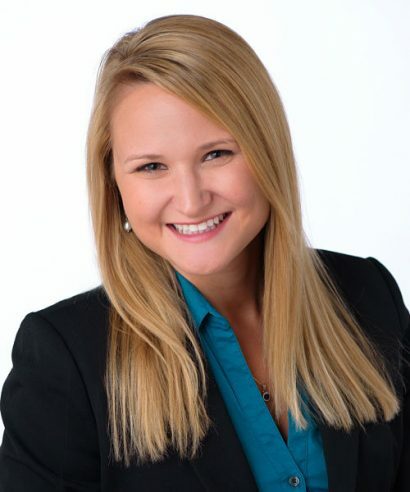 Colleen earned a bachelor of arts in strategic communications and business marketing from Ohio State University and worked previously in public affairs and corporate social responsibility for Raytheon. Author, optometrist, then press secretary for the White House. I’m 100 percent Polish and can make a mean pierogi. As an avid reader and grammar lover, literature/English class. I’m learning to garden and am hoping for lots of homegrown veggies this summer!